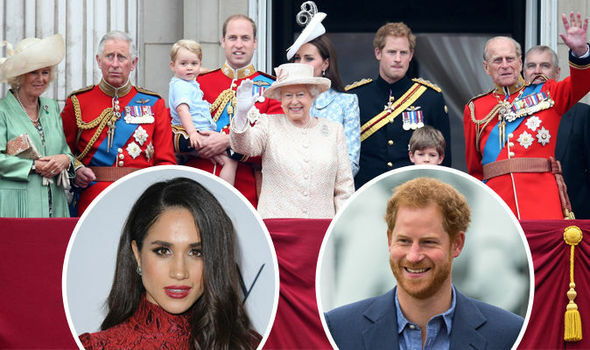 Why did the UK’s royal family have to act so civilized on the occasion of the upcoming wedding of the decade, the wedding between Prince Harry and Meghan Markle scheduled for the 19th of May 2018? 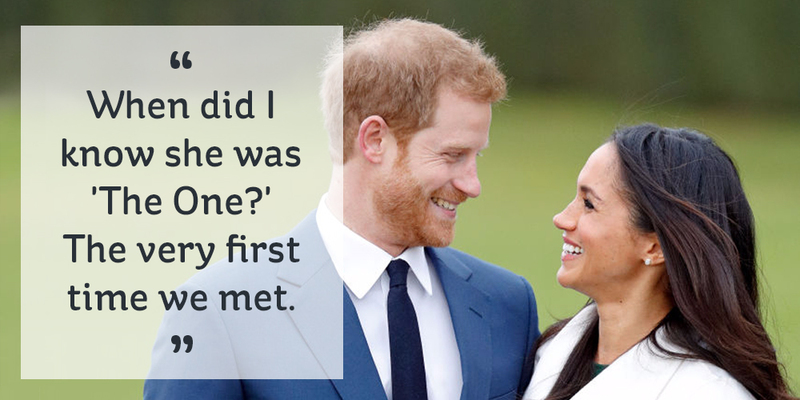 It has been an open secret that the couple had wished to invite the Obama family to their wedding, as Prince Harry and the former democratic US President Barack Obama had formed quite the friendship, but it seems that cooler heads prevailed. It was decided that the wedding should be devoid of political clouds that could mar this special day. There was simply no way to invite the Obama family without also inviting the republican President Donald J. Trump and his family. We here in the USA do send our best wishes across the pond for the future royal couple as everyone around the world and in the UK, celebrate this momentous occasion. I guess it sadly makes sense. The couple had told reporters at an earlier date that they were pushing to invite the Obama family. But we can guess that they definitely didn’t want to invite the Trump family. There was no graceful way out of this dilemma. that’s right. I can think nothing more horrible than having Trump at one’s wedding, lol. Hugs. We can’t afford another presidential tantrum. Right now we the people are holding our breath as the president fumes over the FBI raiding his personal attorney’s office, hotel room and home. He is about to be caught with his pants down but the rest of us will pay for his foolishness. Yeah, I was hoping for a Trump meltdown too! And here “we the people” are terrified over how he’ll be acting out his anger over learning about the FBI raid on his attorney’s office, hotel room and home. He doesn’t need another meltdown. But it was a fun to imagine it. What the heck. I didn’t receive my invitation either. They make a beautiful couple. And she is gorgeous. Quite true Gronda, another day in the mysterious business of the place of the British Monarchy in the nation. 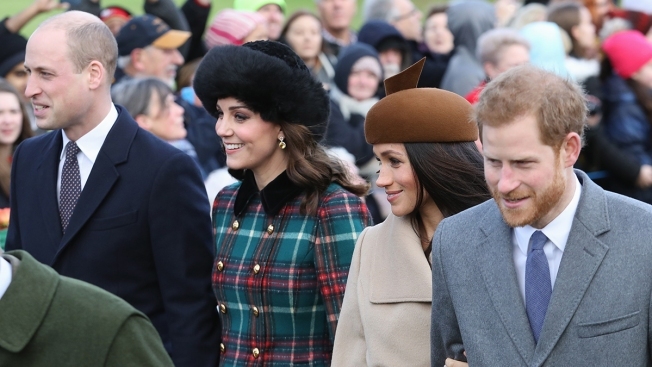 The constitutional relationship between The Royal Family and The British Government is a complex one (particularly as being typical British the constitution is not a written one). Although the monarch is Head of State, they have no practical power only influence. So when it comes to weddings the monarch’s staff have to get together with government staff and work out what is the least controversially symbolic way. In this case it would appear ‘Let’s keep politics out of it. It’s only the fifth (soon to be sixth) in line to the throne’. The government must be jittery though as Theresa May has ‘not had’ and invitation, nor have the heads of state of the Commonwealth. No doubt there will be a great deal of ‘busy’ at the Foreign Office as officials explain to various leaders ‘It’s nothing personal…honest’. If President Trump only knew the consternation he caused so that the Royal family did not have to invite him to the wedding. This definitely would have marred this auspicious occasion. All the British governmental dignitaries know who to blame for their lack of invites. I doubt if he was in their thoughts for very long at the time. Now threatening to blunder into a war with Russia…..
Ah some divorces can be so messy.